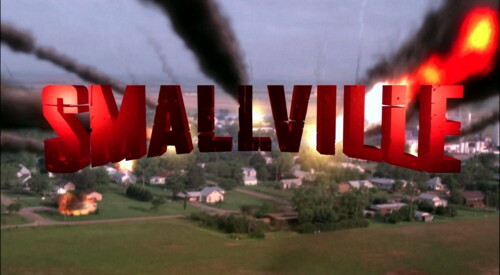 Back of the Head: Smallville 10x4 - "Homecoming"
"You can fly if you try leaving the past behind. Heaven only knows what you might find." Stan Bush's lyrics from "Dare" are as true today as they were back in 1986.